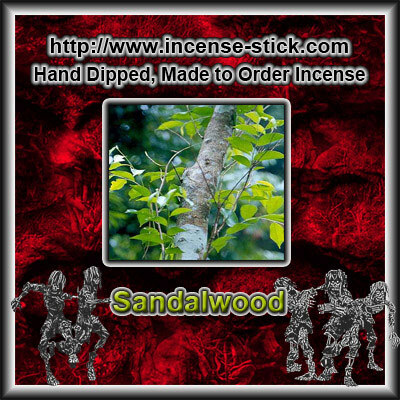 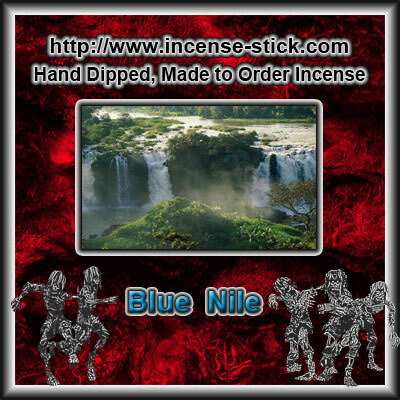 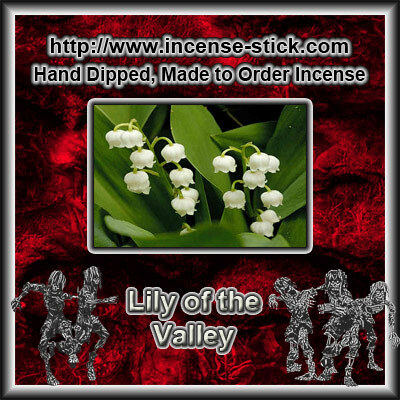 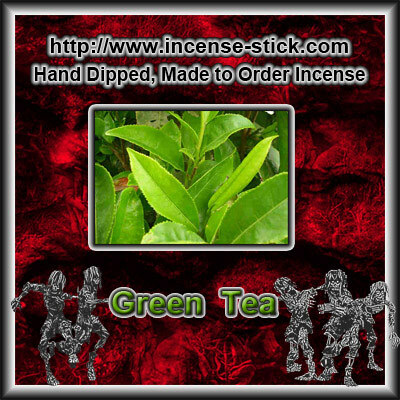 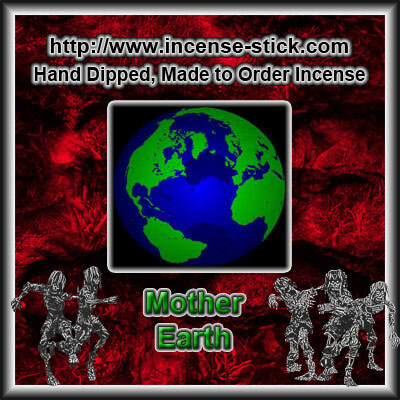 20 Premium Hand Dipped Patchouli 1 Inch Wood Incense Cones. 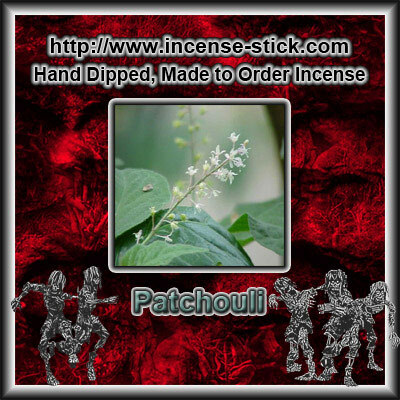 Patchouli with a woodsy undertone, edgy, unique and a classic straight from the 70s. 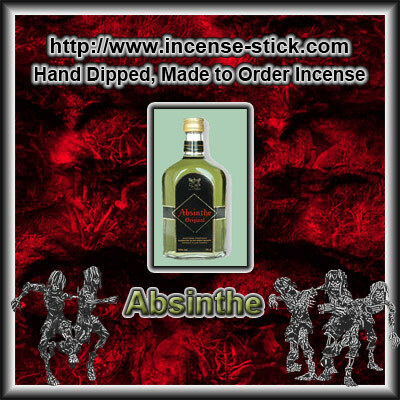 A must have for the incense connoisseur.